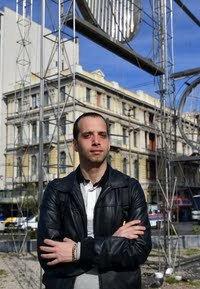 Vaggelis Pasias is a journalist based in Volos, Greece and is available to be everywhere immediately. paydesk has 1 journalist in Volos. Our journalists can do broadcast reports, as well as printed media and photography. Our top journalist in Volos is Vaggelis Pasias.